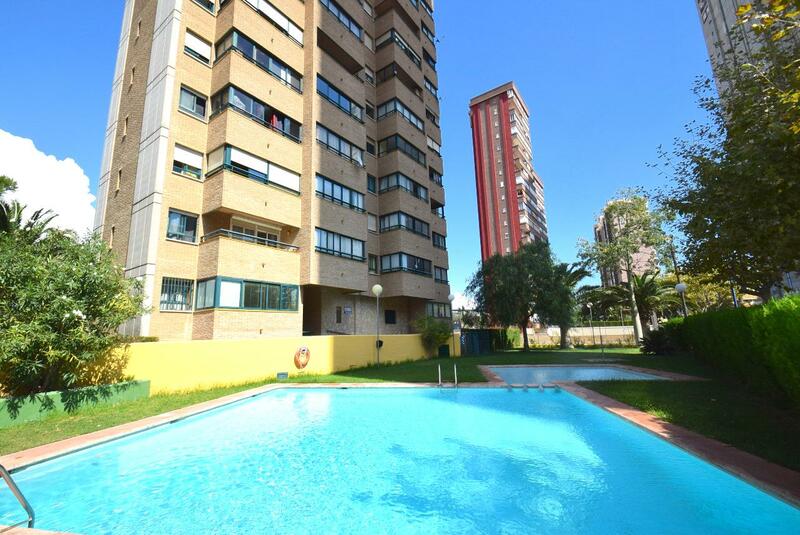 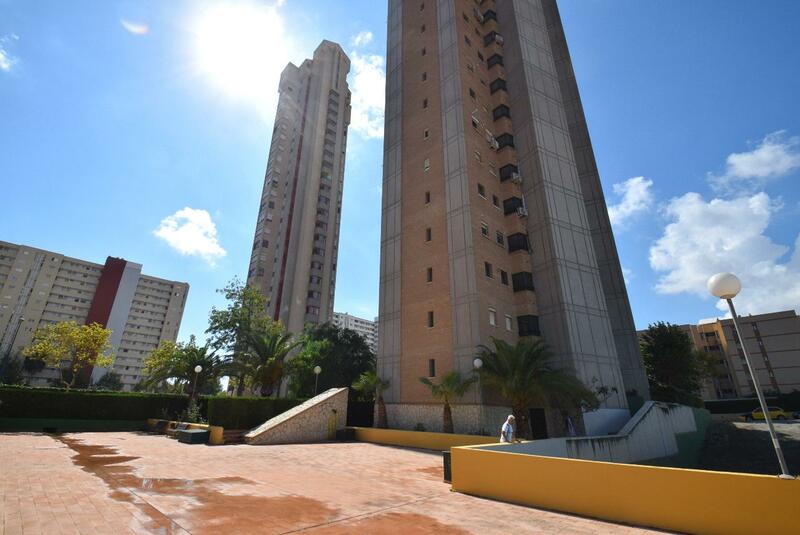 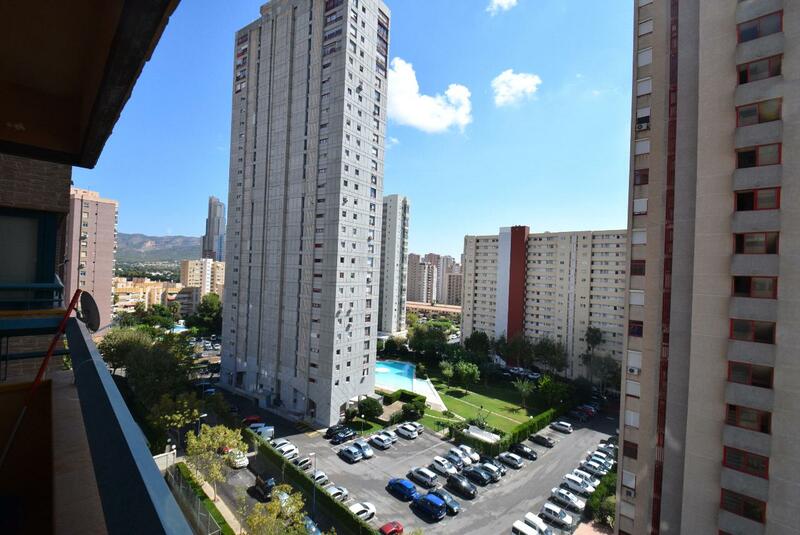 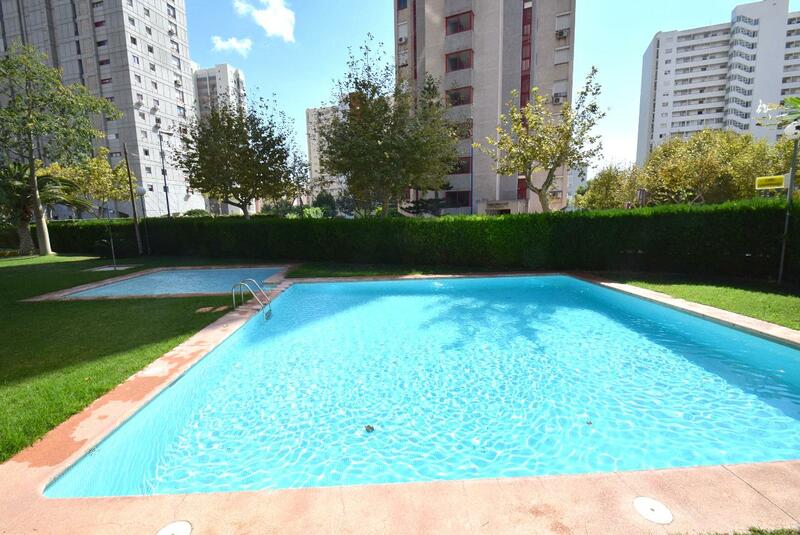 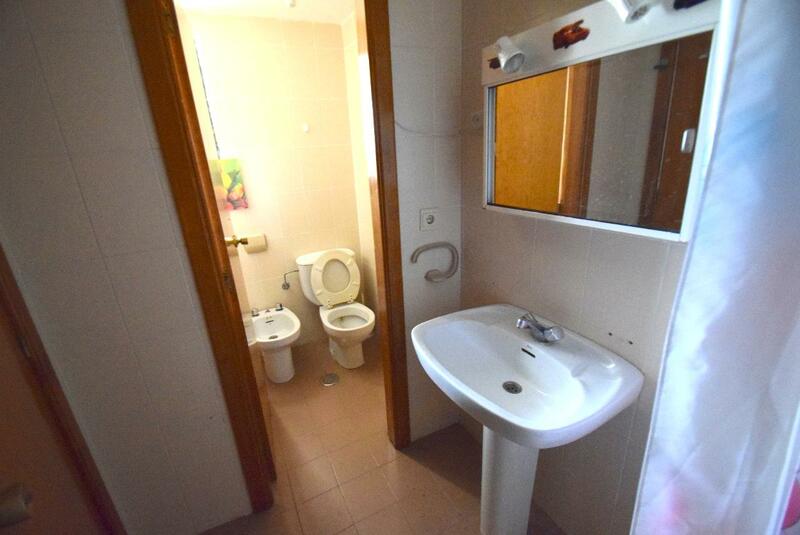 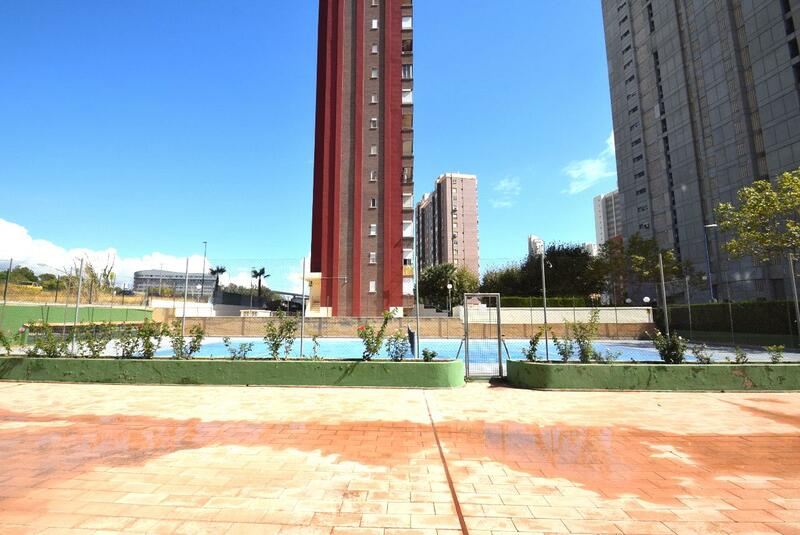 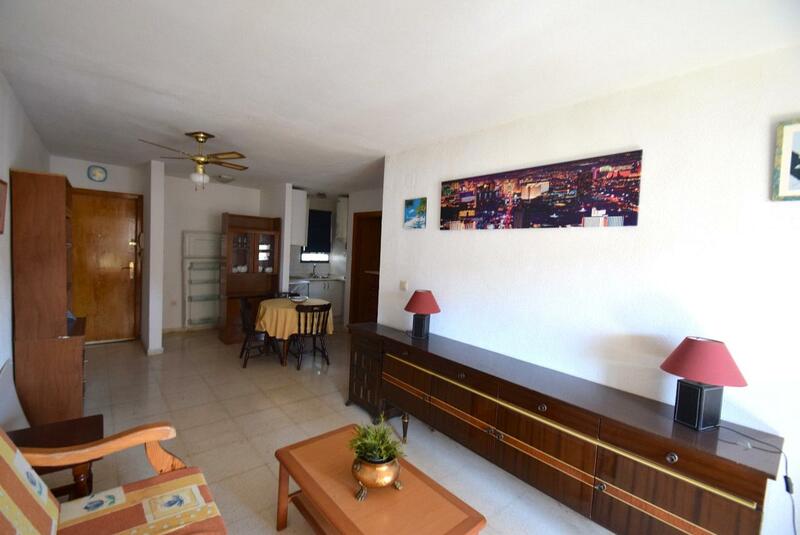 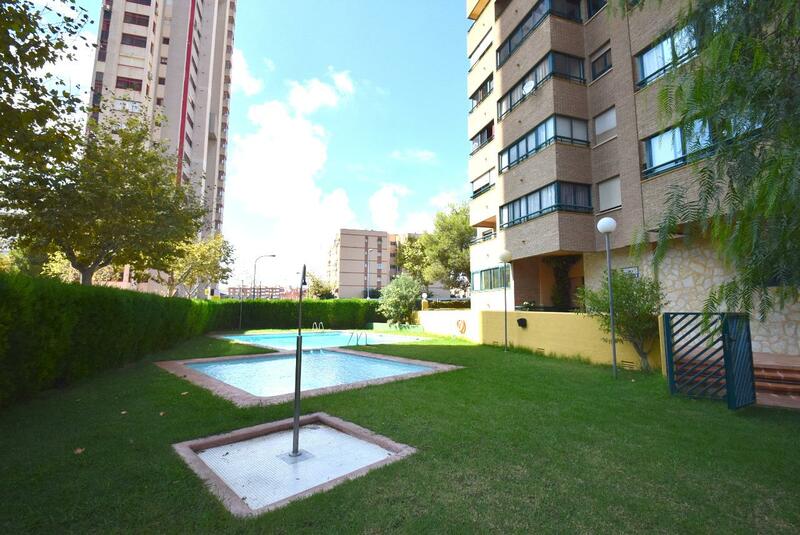 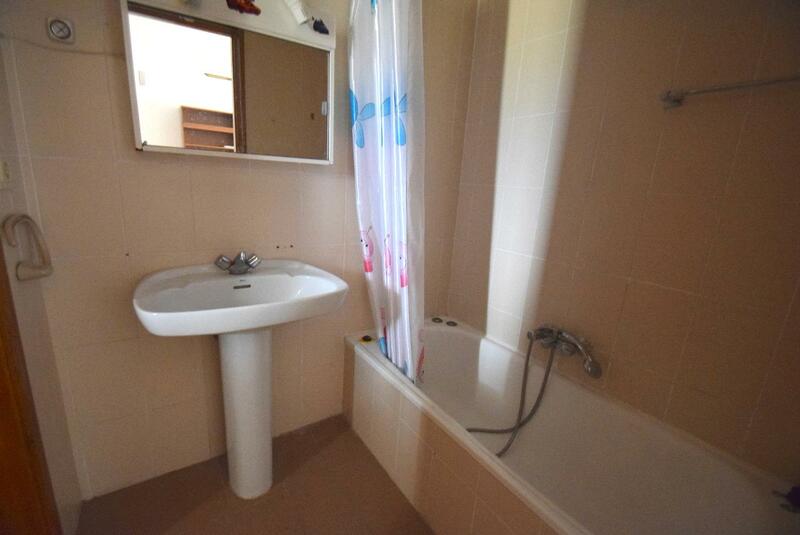 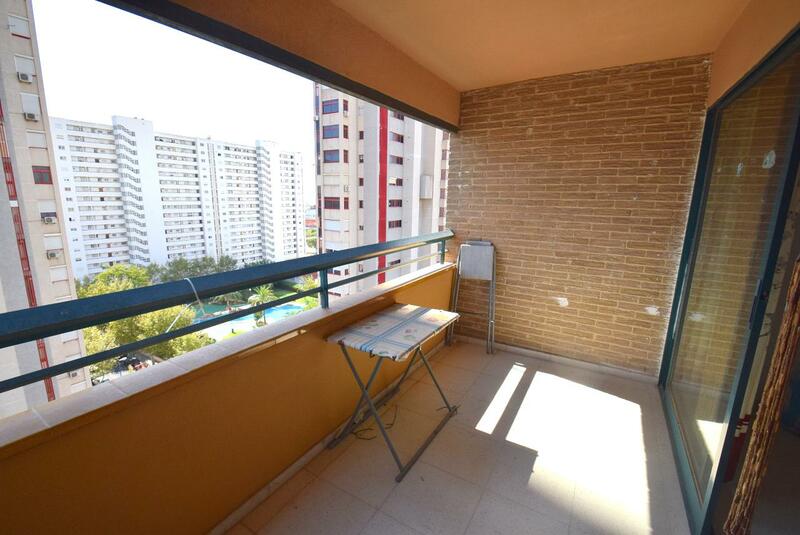 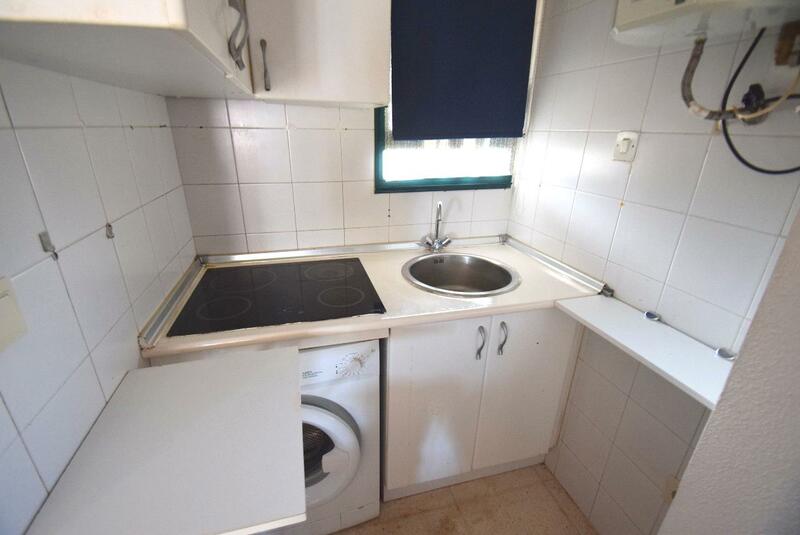 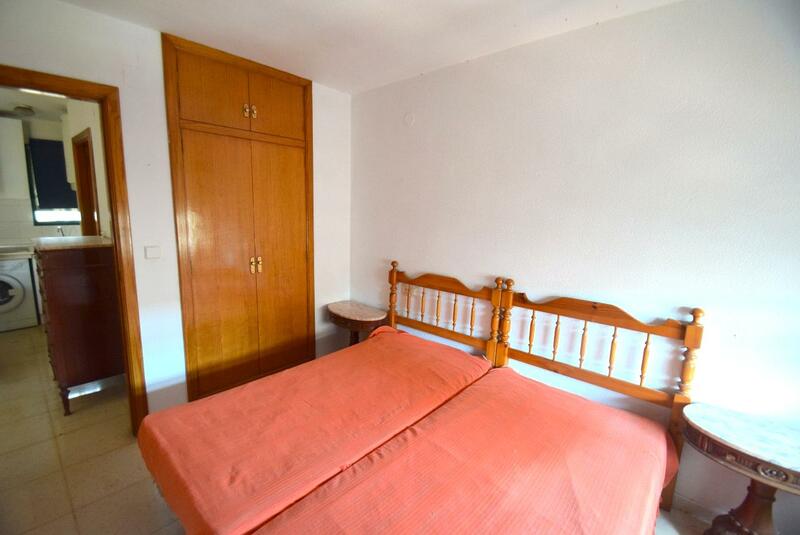 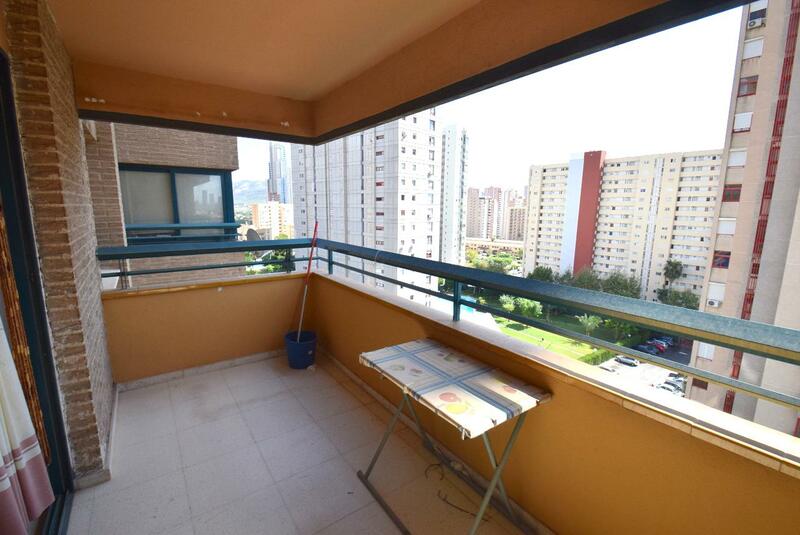 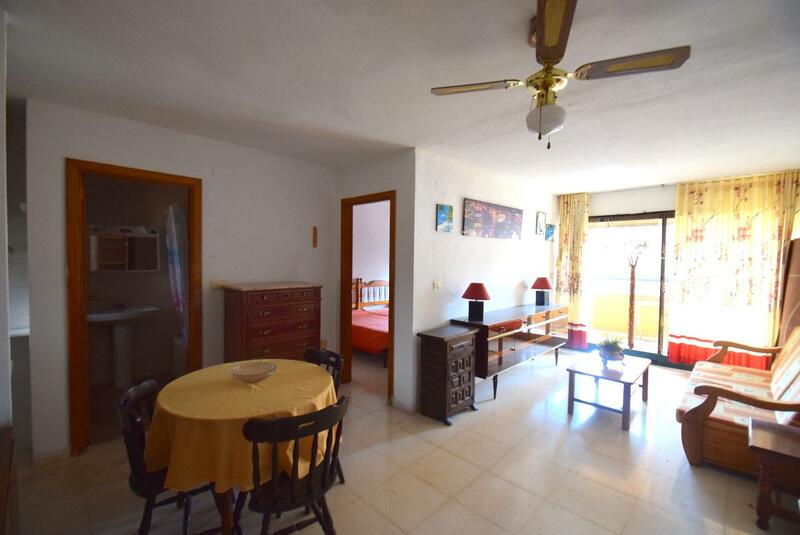 Apartment in residential area of Benidorm. 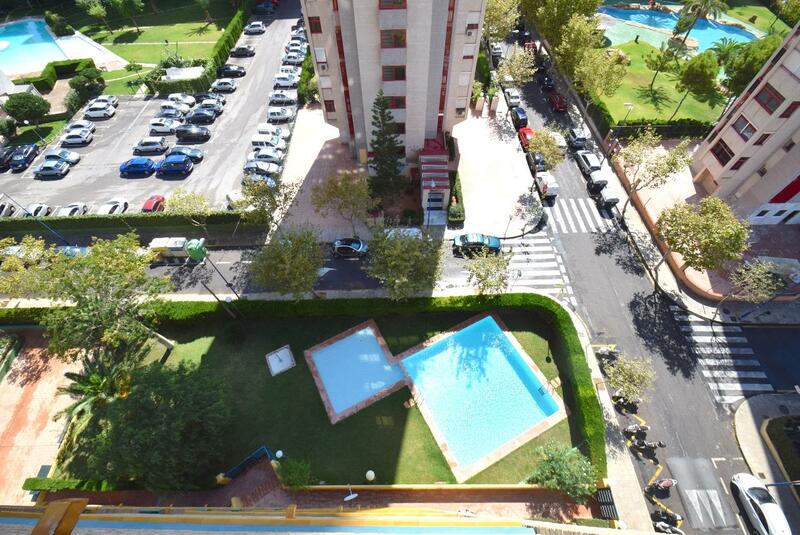 In the complex where it is located you can enjoy swimming pool, tennis court and common areas. 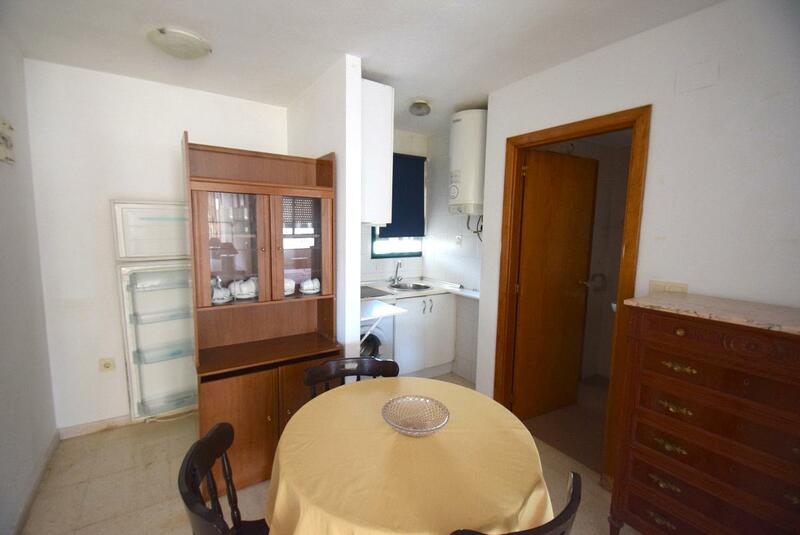 The house has a living room with kitchenette, 1 bedroom, 1 bathroom and terrace. 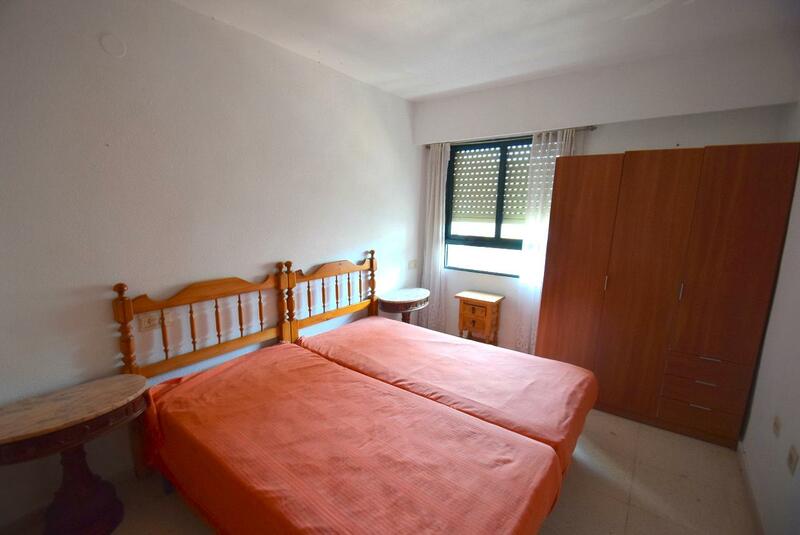 Close to all services and just 10 minutes walk to the beach.